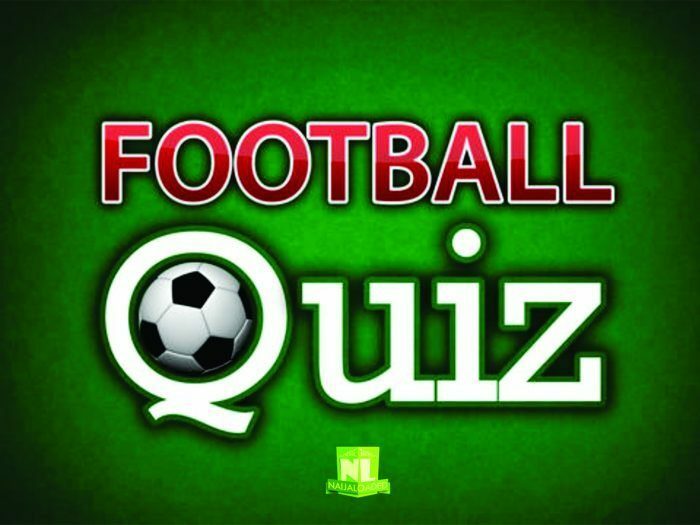 The post Football Quiz! 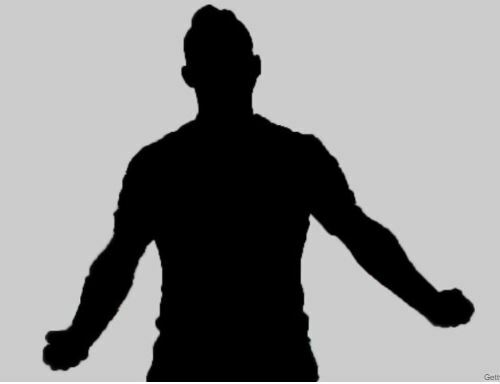 Can You Identify The Name Of The Footballer Celebrating?? (Many Can’t Answer This Correctly) appeared first on Naijaloaded | Nigeria's Most Visited Music & Entertainment Website.